I am looking for Here you can choose to search for safer alternatives or requests for innovation. Technical Function What is the actual function the alternative you are looking should fulfill? Sector of Use In which product segment is the alternative to be used? Material Article Category If you are looking to find a solution to be applied to a specific material, you can indicate it here. standards and third party labels If you need a solution that fulfills a specific legal requirement or an eco label, you can indicate it here. Nofia homopolymers have an exceptionally high limiting oxygen index of 65%, which makes it particularly well suited to be used as Flame Retardant additives. Nofia homopolymers are transparent, high flowing polymers with a glass transition temperature of about 90-105°C. The different grades have different molecular weights. Masteret is a non-halogenated flame retardant based on red phosphorus. It is mainly used where moulded final fireproofed articles with outstanding properties are needed, in particular areas where good mechanical properties together with very high electrical properties are required and where the natural red or black pigmentation are acceptable. The main applications include electric installation systems, industrial switching units, household electrical equipment, automation technology and automotive. Melagard is a family of non-toxic and environmentally friendly flame-retardants based on melamine. Melagard is widely used thanks to its efficiency, low corrosivity, high compatibility with many resins and good colorability. This allows the production of compounds requiring good combination of electrical and mechanical properties, low density and low smokes density. Melagard MC (melamine cyanurate) is widely used in unfilled PA.
Nofia® OL1001 and Nofia OL3001 Oligomers are low molecular weight, reactive flame retardant additives. The oligomers are phosphorus based additives with phenolic end groups suitable for flame retarding thermoset resins, such as unsaturated polyesters, epoxy, polyurethane and polyurea. They are transparent and highly soluble in polyols and in the typical solvents used in thermoset resin processing. Phoslite is the newest family of flame retardants additives developed by Italmatch Chemicals. Phoslite are halogen free additives (Phoslite B85CX, Phoslite B85AX, Phoslite B65AM), and are highly effective additives due to the high phosphorus content. They are thermally stable, compatible with most organic polymers, non-toxic and fully colourable (white powders). The new generation of environmentally friendly silicone-nitrogen FR cellulose fiber SOL FR® is made from raw materials including natural cellulose and flame retardants. SOL FR® is produced through spinning and solidifying after a grafting reaction between cellulose solution and new silicon-nitrogen flame retardants, which can remain its original frameshape after burning without releasing toxic smoke and exerting bad effect on natural environment after its waste degradation, overcoming the current problems of poisonous gas released by burning phosphorus-containing flame-resistant fabric and water eutrophication in the process of waste degradation. The filament and stable fiber produced by this technique can be used to make into military protective clothing, firefighter uniform, knitting and weaving textile products for household and public interior furnishings. HFFR 00G62 EVA is intended for Polyolefin extrusion in a Masterbatch for PS, ABS, PVC, LDPE, LLDPE, PP, HDPE plastics. The Exolit® AP products are phosphorus-based flame retardants for polyurethanes that allow meeting stringent emission and migration requirements, because they are inorganic solids with low vapor pressure and solubility. 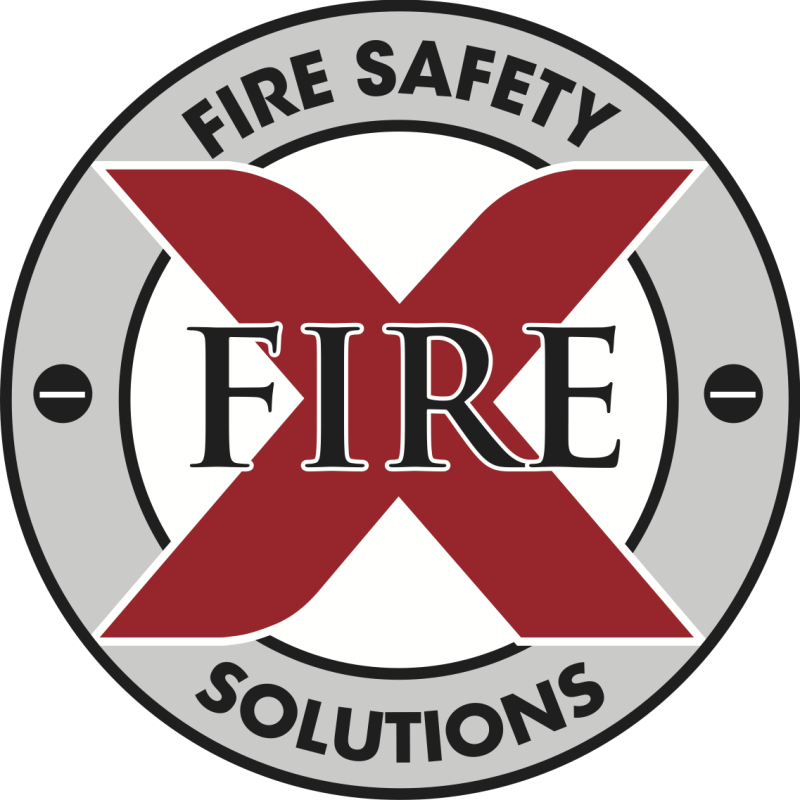 Furthermore stringent fire safety standards such as the FMVSS 302 (SE), EN 13501-1 (E) or DIN 4102 (B2) can be passed. Paxymer is a patented, green, synergistic flame retardant technology for polyolefins. Paxymer is compatible with halogen free technologies for polyolefin plastics. Paxymer boost the performance of the halogen free flame retardants - allowing for lower dosage of additive and total FR with maintained burning performance. Paxymer offer cost savings of up to 20% and improvement in mechanical and processing properties. The Exolit® OP products are phosphorus-based flame retardants that allow polyamide and polyester compounds to achieve stringent fire safety standards such as the UL94- V0 rating down to thin thicknesses and for all colors. Cottonsafe manufactures a wide range of handcrafted, natural bed mattresses that are 100% chemical free. One of these is called Topsham Natural Mattress. This mattress is completely unique and naturally fire retardant with no add on treatments such as fire retardants coating or chemicals. Exolit® OP 560 is a phosphorus-based flame retardant that allows meeting stringent emission and migration requirements, because it becomes an integral part of the polyrethane polymer by chemical reaction. Furthermore, stringent fire safety standards such as the FMVSS 302 (SE), BS 5852 (Crib 5), FAR 25.853 appendix F, part II and more can be passed. We are searching for an alternative to Melamine as a fire retardant. A proposal has been put forward to harmonise the classification of this substance as carcinogenic under REACH/CLP and so we would like to hear of any alternatives available. Metal-organic frameworks (MOFs) are a class of highly porous adsorbent materials that have promising applications in catalysis, gas storage, and gas separation. However, their manufacture often generates large volumes of toxic waste and uses large amounts of energy. Acsynam’s innovative supercritical CO2 technology not only enables the rapid, cost-effective synthesis of high-quality, high-porosity MOFs, but also does so in a clean, sustainable and environmentally- friendly manner. This is achieved by virtually eliminating the high volumes of solvents and corrosive reagents usually necessary for the manufacture of MOFs. Green Banana Paper is sustainably manufacturing world-class vegan products from agricultural banana waste in Kosrae, Micronesia. All products feature banana fibre paper: a naturally beautiful and strong plant-based material. Products include banana paper wallets, custom business cards, greeting cards, artist paper and more. What makes wood so strong and why do certain plants burn slower than others? For more than 20 years, OrganoClick has been conducting research in biomimetics, studying how nature creates its amazing functions. One result is the unique green biocomposite OrganoComp™ which is both light and strong and can be given specific properties such as fire retardancy and water resistance. At the same time, it can be made large in size and moulded into complex 3-dimensional shapes enabling creative design. X-Fog is suitable for all types of water spray, low pressure, pressurized low-pressure and high pressure. X-Fog can be injected or mixed directly into the tank Experiments have shown that X-Fog has a better extinguishing efficiency and a considerably better re-ignition protection. Just submit your request to let producers know what you need.